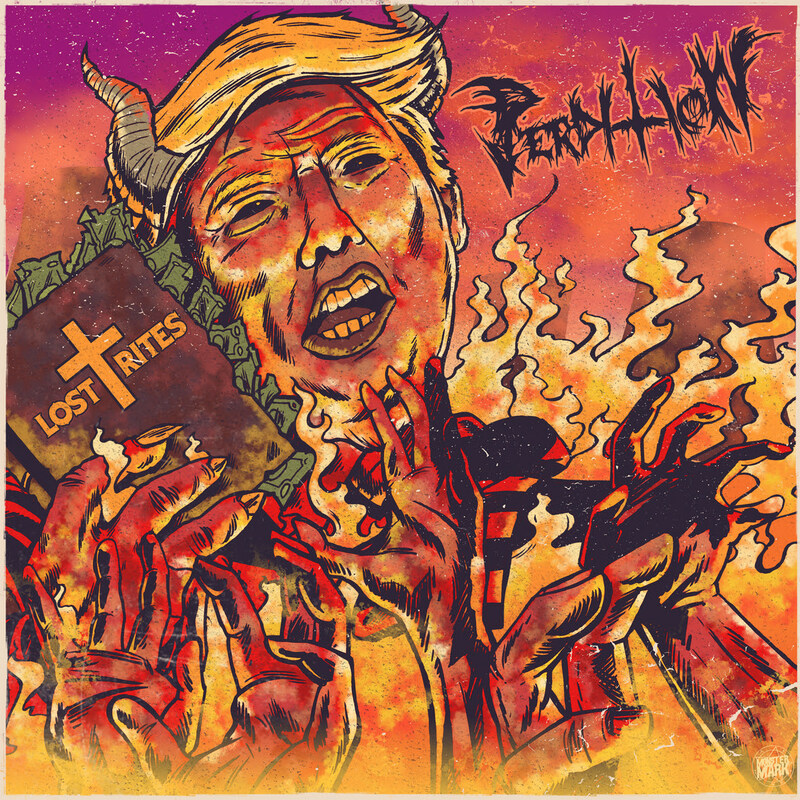 Perdition Releases Lead Single “The Hymn Creeper” off Forthcoming EP, ‘Lost Rites’ Due Out June 3rd on Imminence Records – Ouch That Hertz! 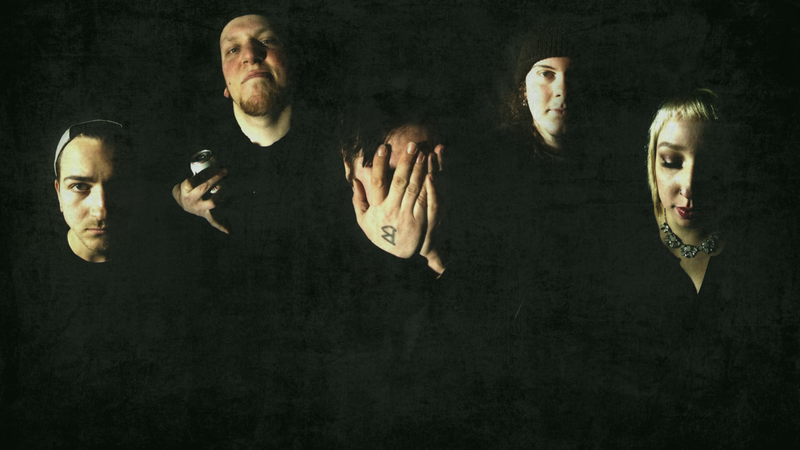 From the bleak shores of Lake Erie comes Perdition, bringing a wall of sonic destruction and superb performance with them. Forged in the fall of 2008, Perdition is a symphonic death metal band that brings a tide of change for metal listeners everywhere. Uplifting piano and keyboard arrangements juxtaposed with edgy modern technical death metal style guitar and drum work form the core Perdition sound. Having played with internationally famed and signed acts such as Moonspell, The Faceless, Decapitated, Born of Osiris, Abigail Williams, and Carnifex, Perdition is a heavy hitting force of young musicians, ready to cut a swath of carnage through any metal music scene.